A day after it's first Mi Store in Trinoma we saw that the second Xioami store in progress at SM Megamall and now the just weeks after the second Mi flagship store opens at Megamall. 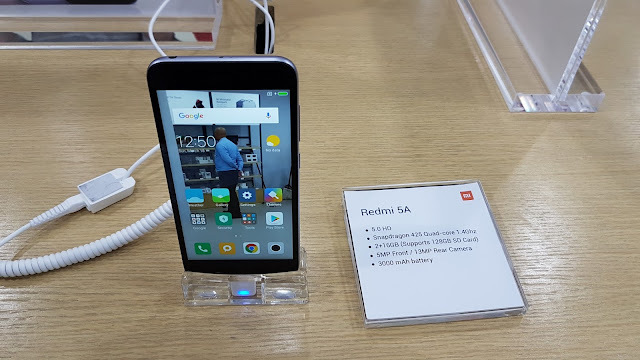 And the budget king of smartphones the Redmi 5A which is exclusively available as of now at Lazada's Flash sale. 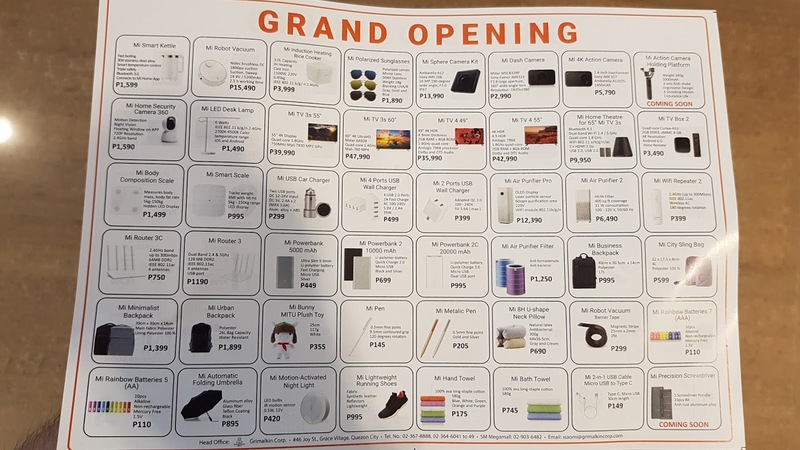 Other accesories and appliances are available as well. 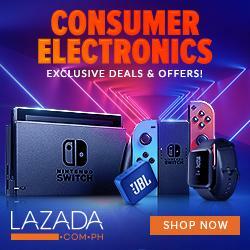 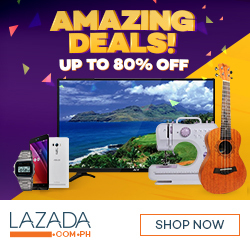 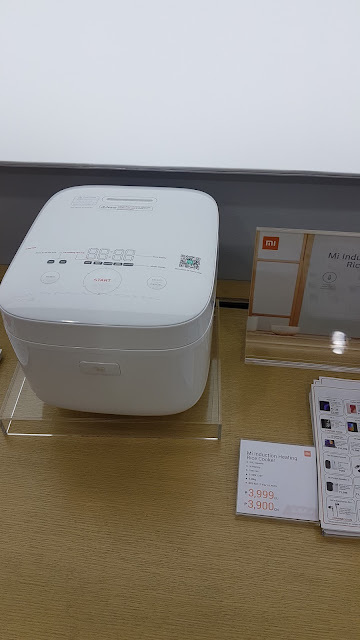 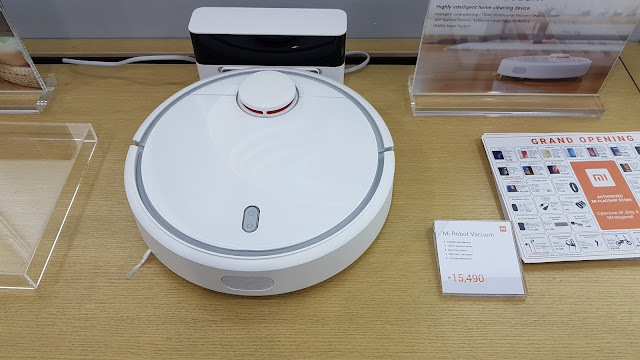 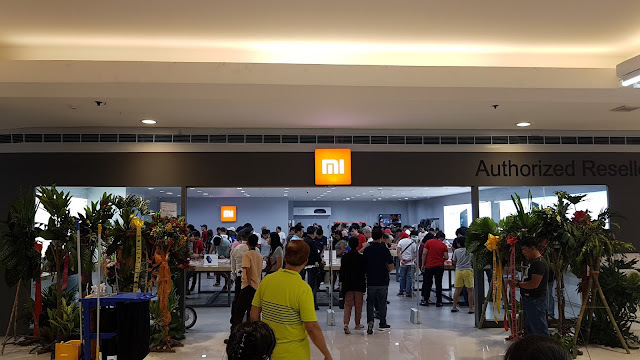 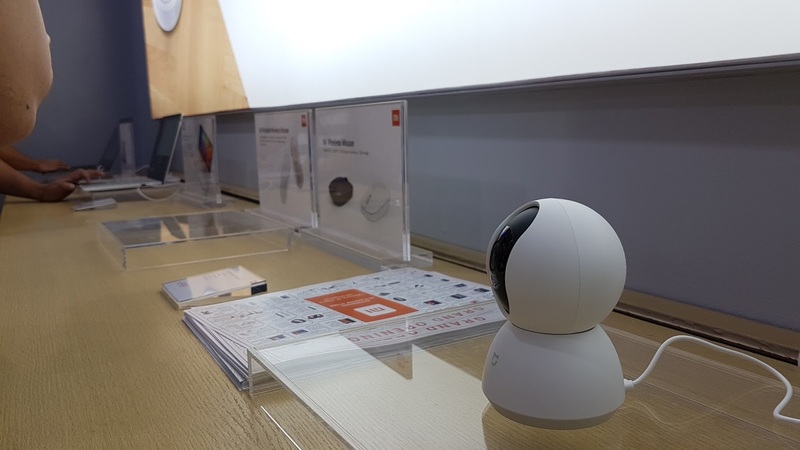 All of the products at the Mi Authorized reseller at Trinoma are also here in their flagship store however, there were some new products that are being sold here that were not seen in the Trinoma store. 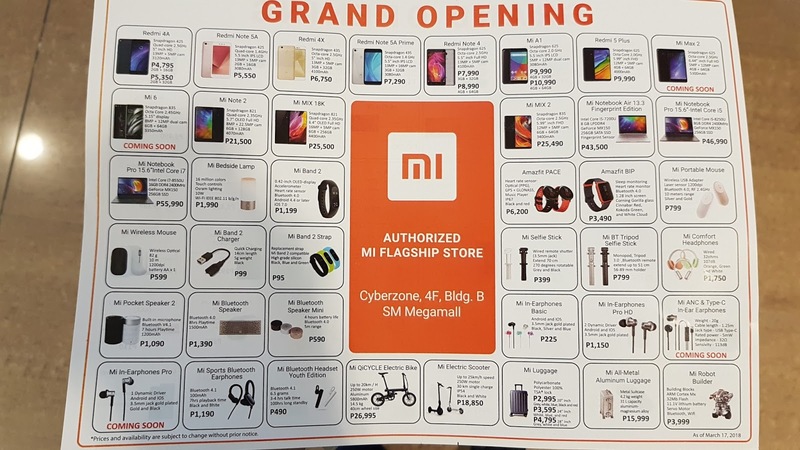 Check out the price list of Mi Flagship store at SM Megamall. 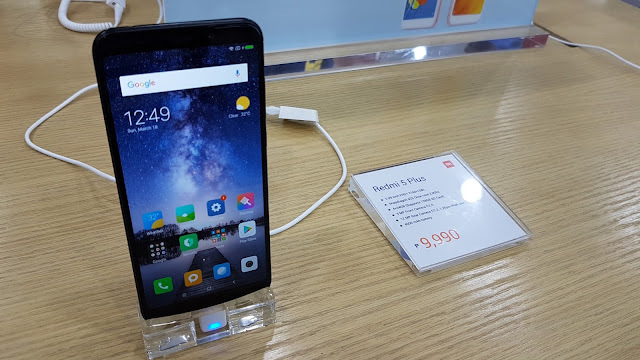 With this Xiaomi is really back in PH, and the new Mi 6 is expected to arrive soon. 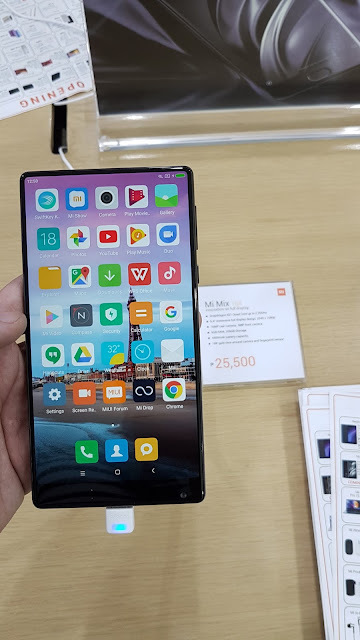 what do you think of this move by Xiaomi, let us know on the comments below.